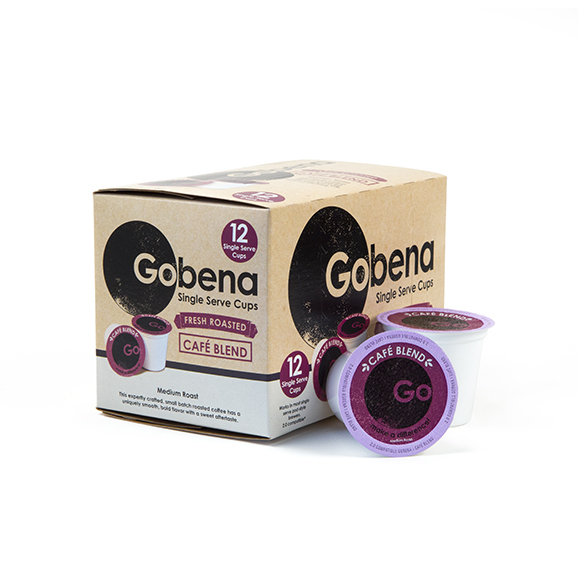 Enjoy these Single Serve Coffee Cups that are ground, filled, and sealed to order. That’s right, these Single Serve Cups are fresh! You will notice the difference. Cafe Blend is a blend of medium roasted high altitude coffees from Central and South America. The coffee produces a uniquely smooth bold flavor with a bittersweet aftertaste.